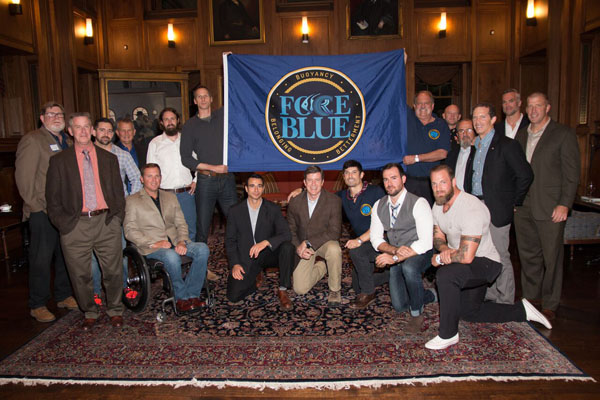 FORCE BLUE is a nonprofit organization that provides a new mission for former combat divers and Special Operation Force (SOF) veterans: healing endangered coral reefs. Its three co-founders, Chief Executive Director Jim Ritterhoff, Director Keith Sahm of PADI® Five Star IDC Sunset House in Grand Cayman and Director and former combat diver and Recon Marine veteran Rudy Reyes – who is also an author, actor, model and fitness expert, explain its inception and its purpose below – and talk about how you can help. How did FORCE BLUE get started? “Although combat divers have years of diving experience, most of us were unable to absorb and appreciate the beauty of the underwater realm while in the service due to our single-minded pursuit of our military missions,” explains Rudy Reyes. “FORCE BLUE also gives former combat divers and SOF veterans the chance to experience the world beneath the waves in a new way,” says Reyes. “I and my fellow brothers- and sisters-in-arms need something positive to believe in now. However, for me, FORCE BLUE is not a mere project or a cool nonprofit — it is a dream I am carving out, a dream that heals the oceans while restoring the wounded spirits of my brothers and sisters; it is a mission of strength and redemption. Will you please give us details about the first Force Blue Mission that will take place in Grand Cayman in April 2017? 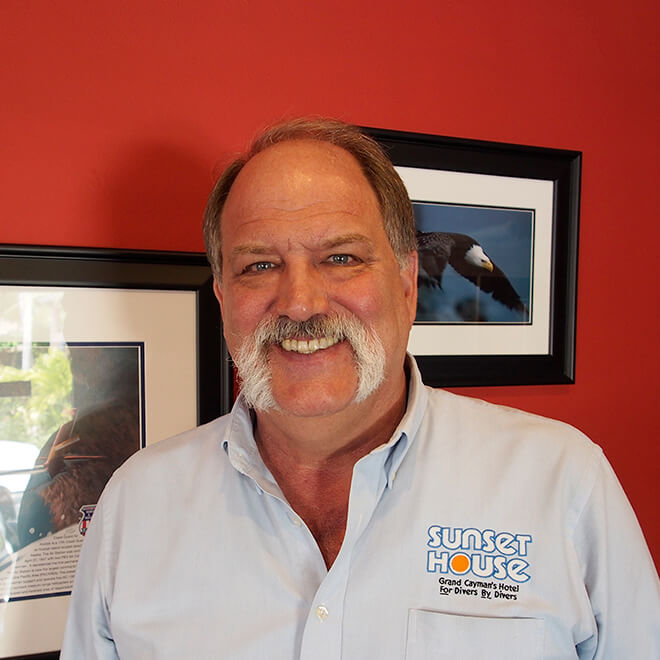 Ritterhoff explains, “Our first team of six former Special Forces combat divers will be deploying to Sunset House in Grand Cayman at the end of April. 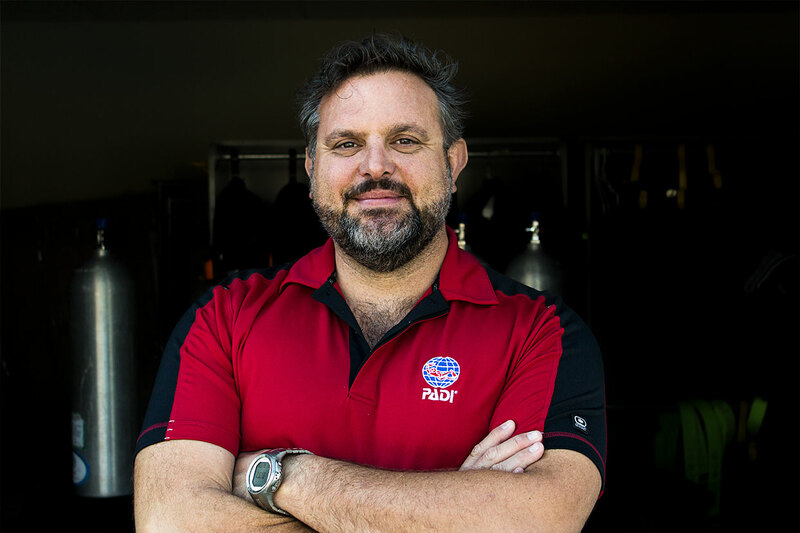 There, in a setting that mirrors a military-style training school, Lad Akins (of reef.org) will lead an instructor staff of world-renowned marine scientists and environmentalists who will dive with the veterans and introduce them to every nuance of the fragile ecosystem. They will be trained in fish and coral identification, marine life patterns and behavior, underwater photography, lionfish culling and bioluminescent night diving. They’ll also learn about the value of coral reefs, the local and global stressors contributing to reef decline, ecological and social resilience and how scientists and policy makers are working to build the resilience of coral reefs. “We’ll also give the veterans the tools they need to become the coral reef ambassadors so they can bring awareness to a whole new demographic, that may have never have considered what is at stake,” adds Sahm. Please tell us about the Fundraising Event in February. 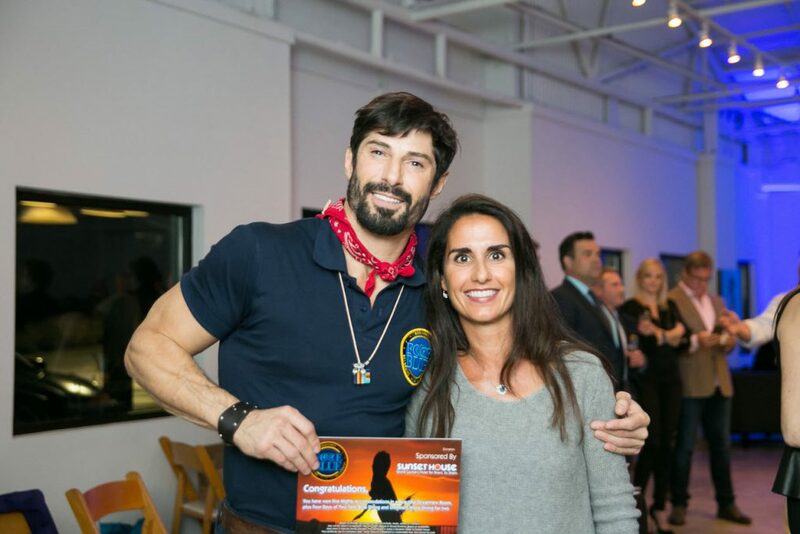 The Dana Point event from 7-10 PM on Thursday, 9 February at the Ocean Institute in Dana Point, California, is both a celebration of the upcoming April deployment and a fundraiser to help tell the story of this incredibly timely and important mission. 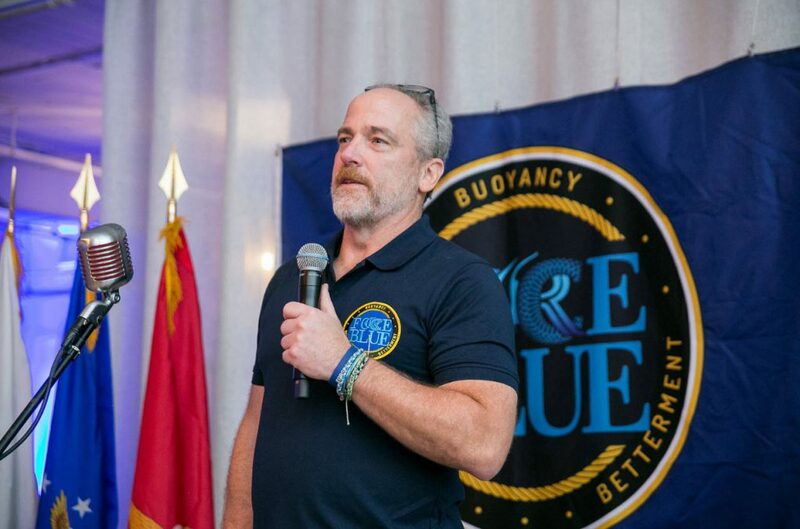 Every dollar raised will go toward helping document the deployment and providing the ‘proof of concept’ FORCE BLUE needs to solicit corporate sponsors so that we can sustain our charity and put more vets into the water,” explains Sahm. 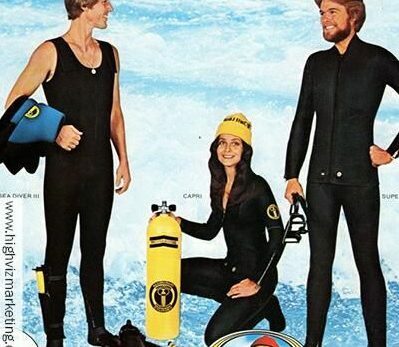 How can PADI divers help? Force Blue is a non-profit 501(c)(3) program. We’re seeking financial support through donations from the public. 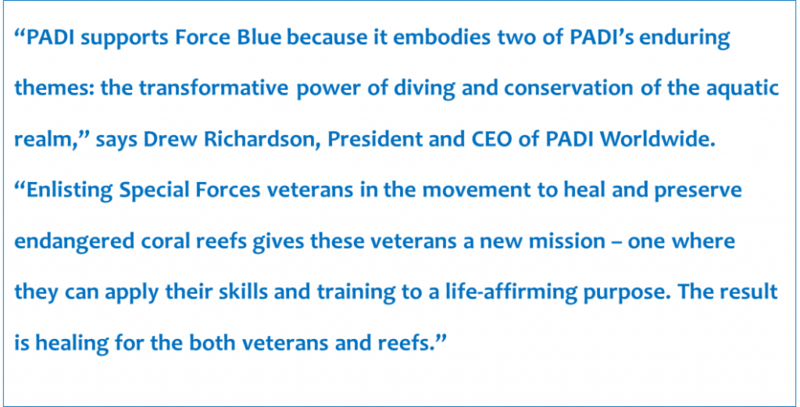 Why should other PADI Dive Shops support Force Blue? PADI Dive Shops are very passionate about both facets of our program: our veterans and our underwater environment. 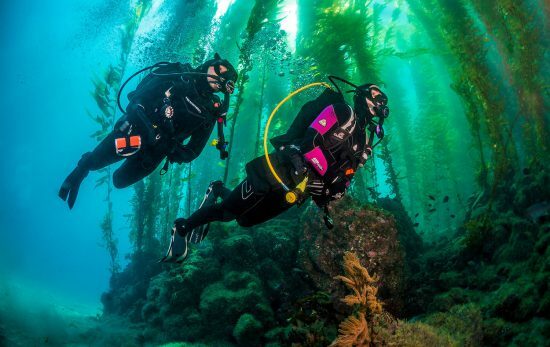 By contributing to our 501c3, not only is their tax-deductible donation helping our SOF vets, but also the underwater planet we all love – and for which we all got into the sport to begin with,” says Sahm. What is your vision of the future of FORCE BLUE? RSVP to the FORCE BLUE Dana Point event on Thursday, 9 February.